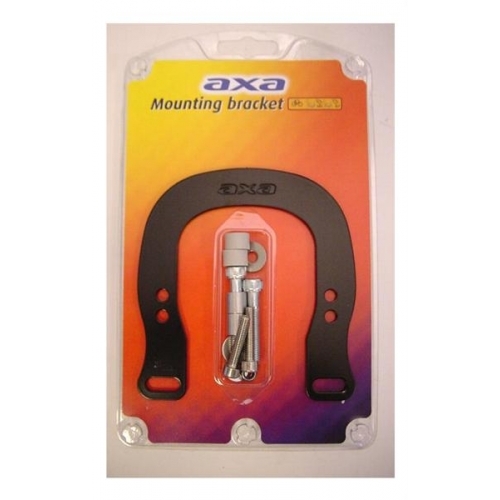 Dutch style ring locks, such as the AXA Defender and VIctory, are designed to fit directly onto the frame. However, this can be difficult on bikes with cantilever or V brakes. 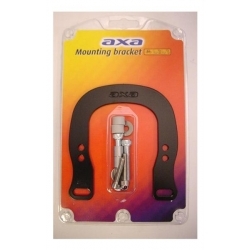 This mounting kit allows the lock to be fitted onto bike with V brake bosses together with the still working brake. Because this method of mounting is independent of the size of the frame tubing it also allows the lock to be fitted to unusual frame types, so long as there are Canti / V brake bosses. All required bolts are included in the kit. See additional images for an example of installation on a recumbent bike with suspension.